Many vision problems do not require surgery for correction. In these situations, vision therapy is typically an option. Vision therapy is a form of physical therapy used on the eyes and brain. It is designed to resolve vision problems that can contribute to learning disabilities. This therapy can also be used an effective treatment for problems like lazy eye, crossed eyes, or double vision. 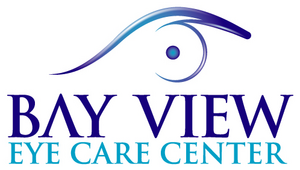 At Bay View Eye Care Center, Dr. David and Dr. Craig Dally do not currently do vision therapy but they will tell you if you have a binocular vision problem and will get you to the correct specialist if it is needed.